Our graphic design background enables us to both design and setup large format brochures that can be utilised for larger projects or developments. With a great knowledge of the design and print process all out brochures, once approved will be press ready for any offset or digital printer. Brochures can range from four to forty four pages, no matter what is required we can provide it for you. 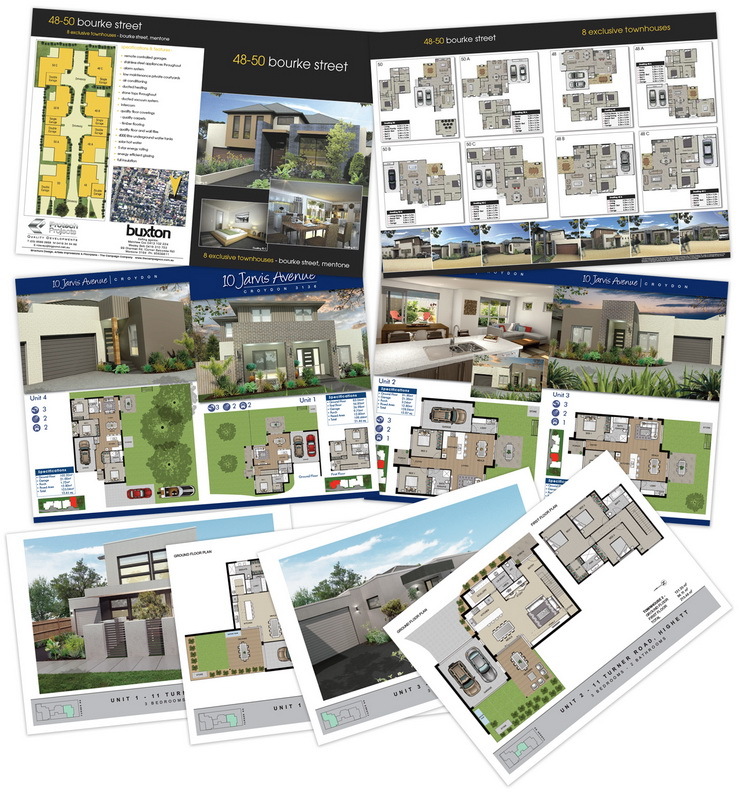 This can include corporate folders and virtually any other print material that may be required for the launch, or continued sale of a development.